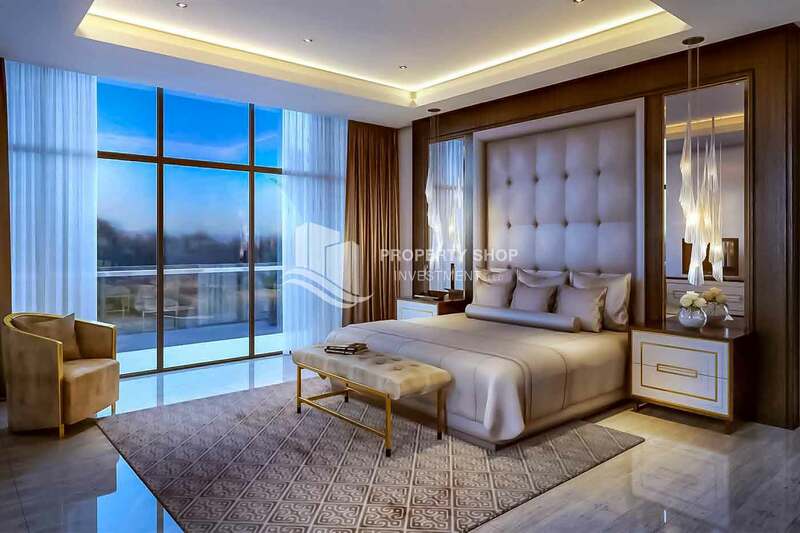 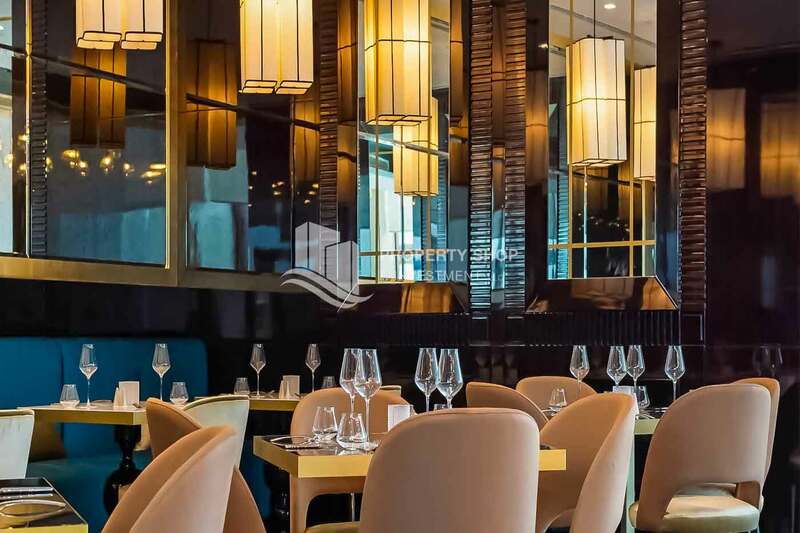 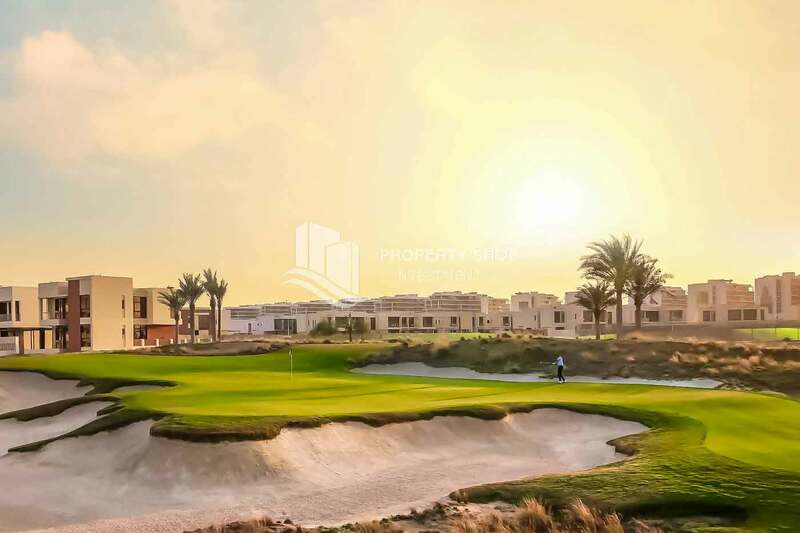 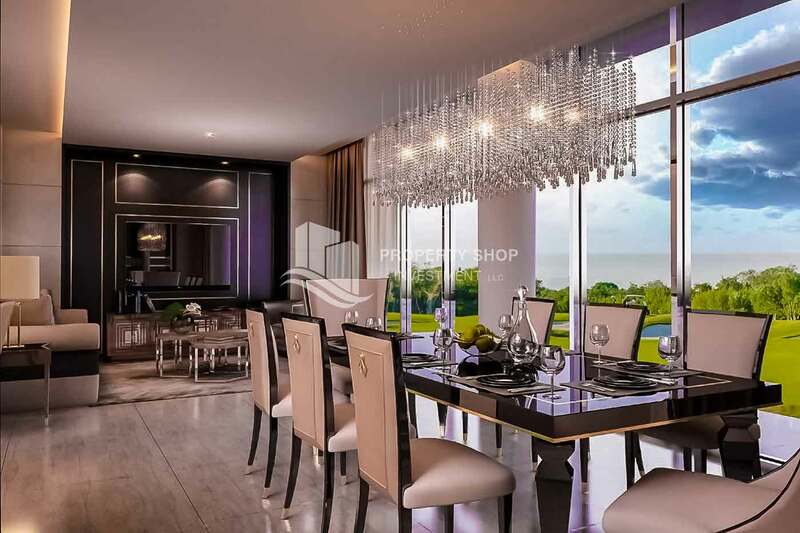 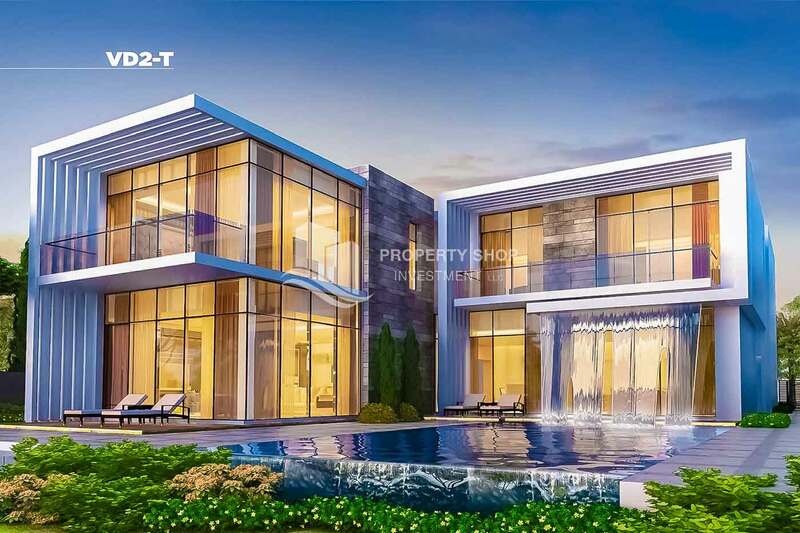 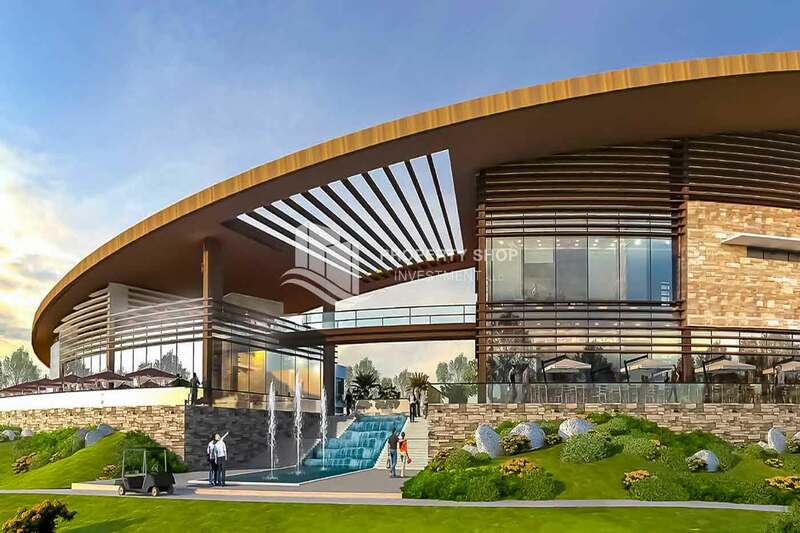 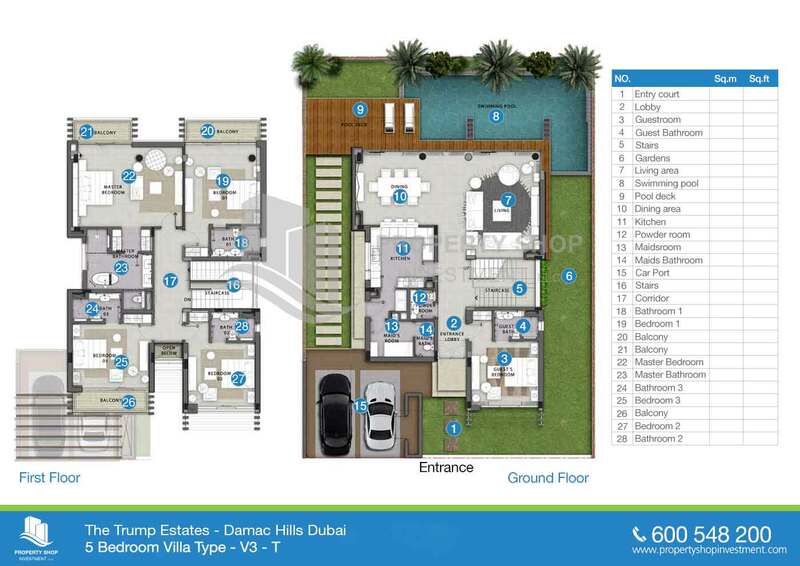 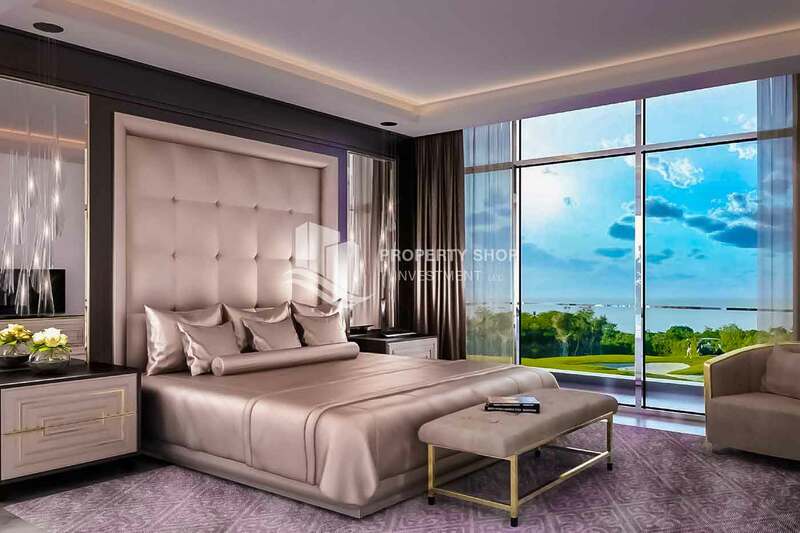 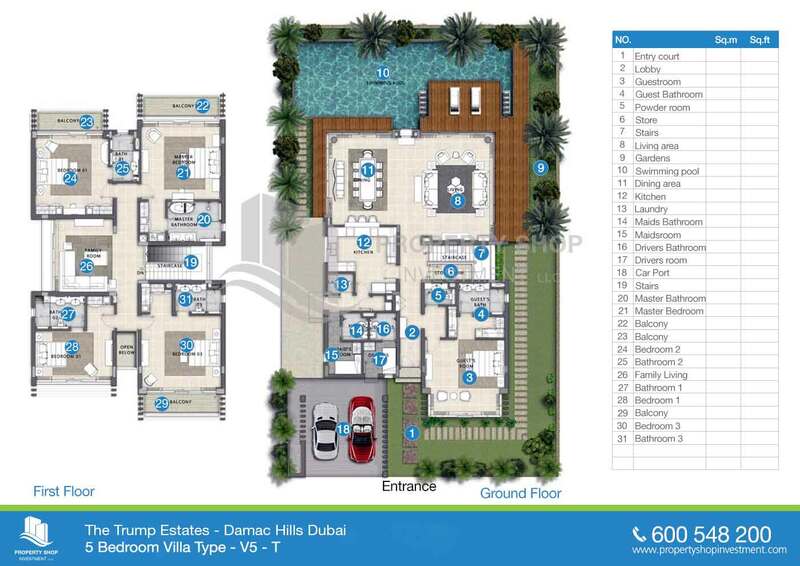 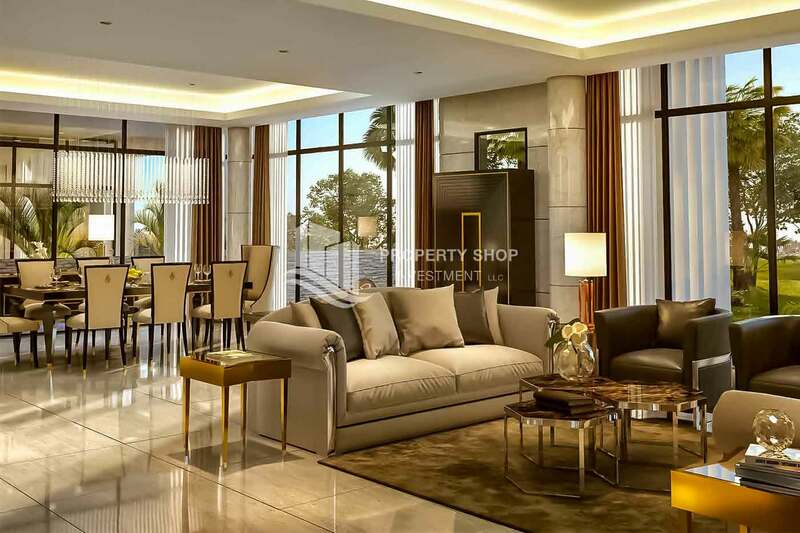 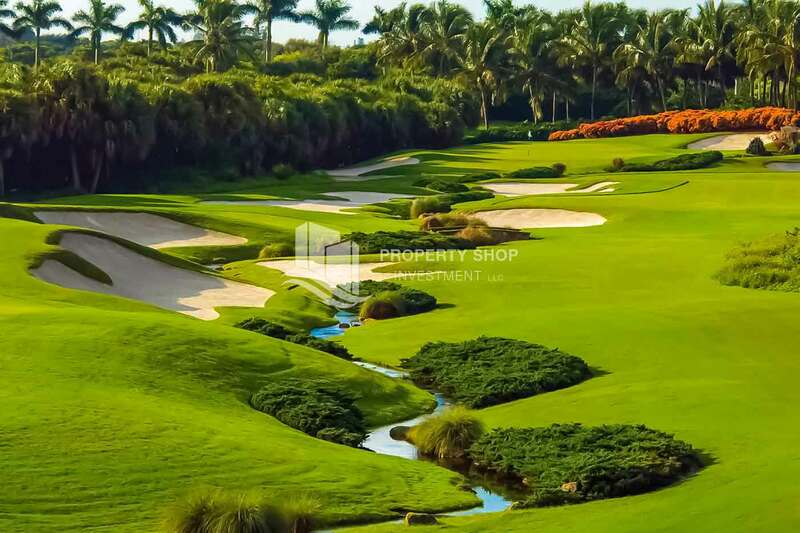 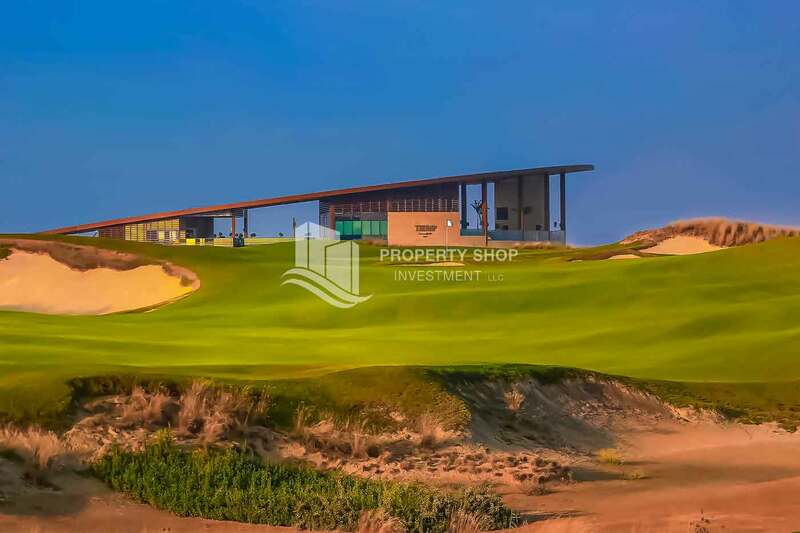 Trump PRVT at AKOYA is an exclusive gated community perched on a private island amidst the lush greens and fairways of the Trump International Golf Club Dubai. 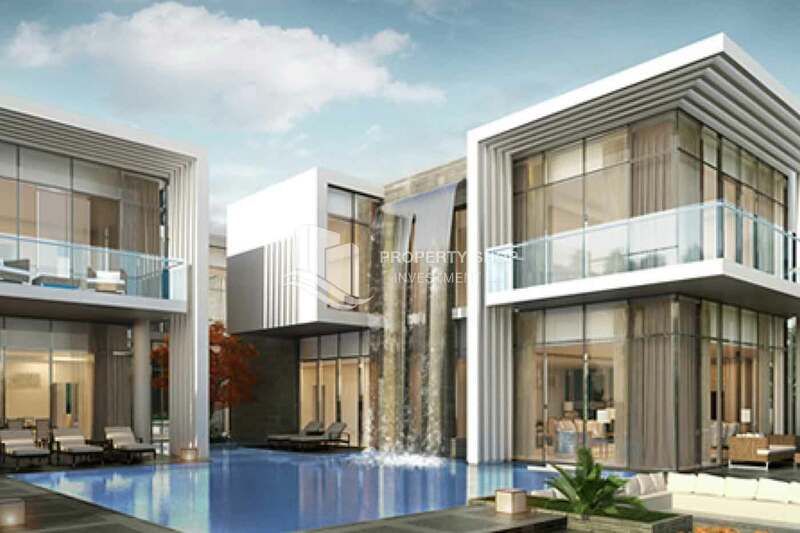 Located within the prestigious AKOYA master community, luxury and privacy reach a whole new level in this, the only development of its kind, anywhere in the world. 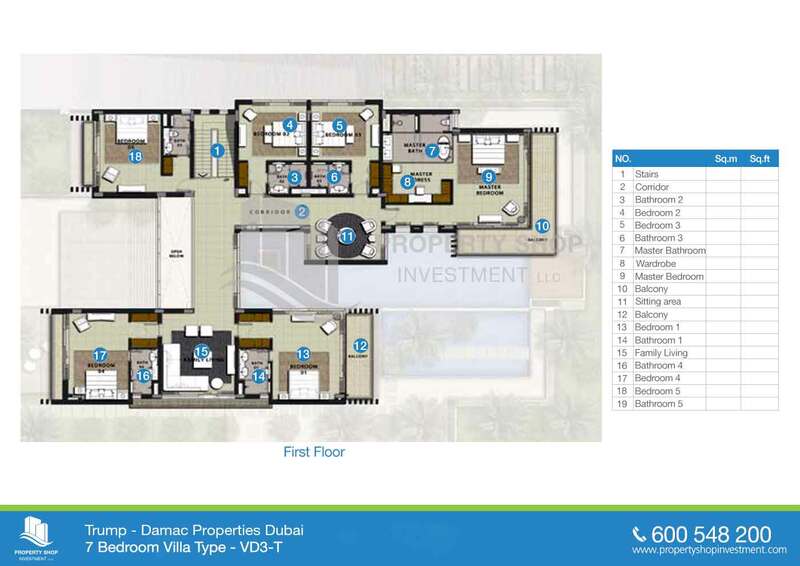 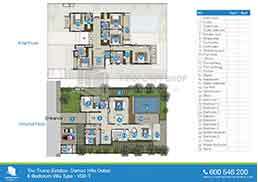 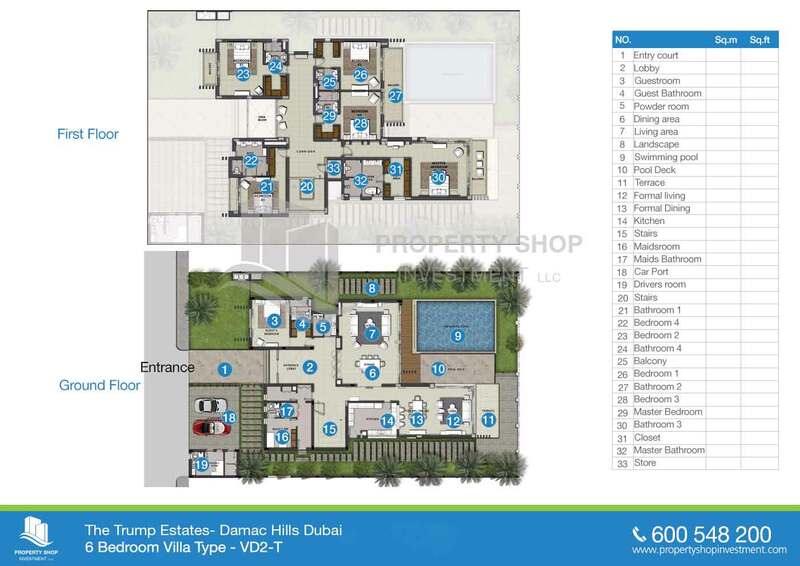 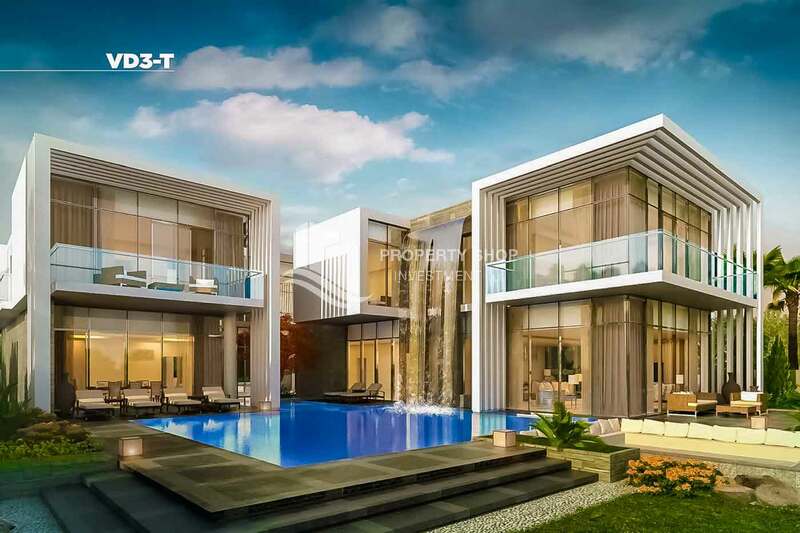 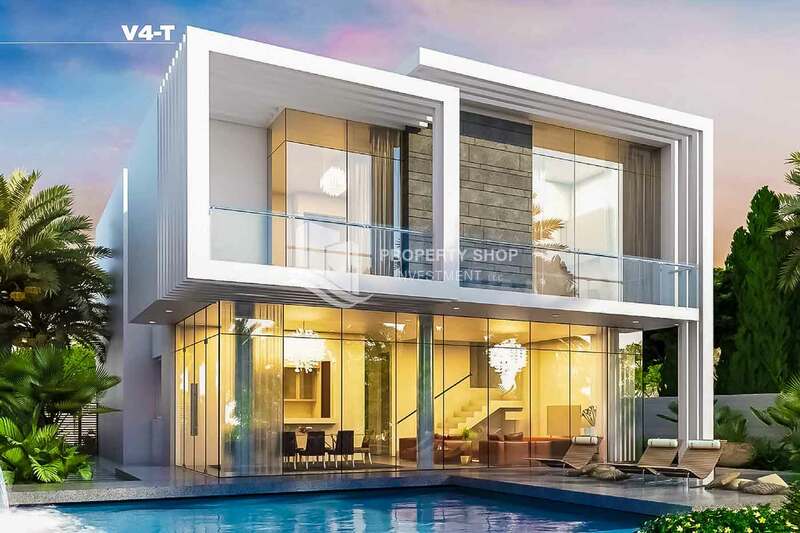 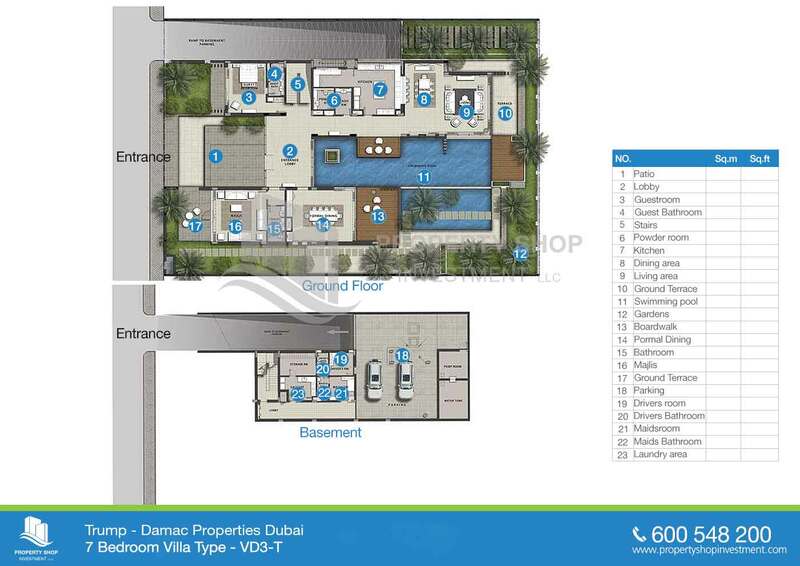 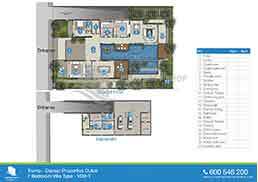 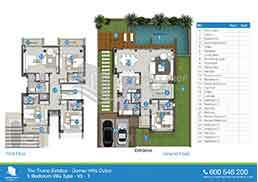 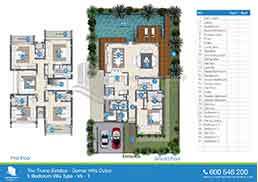 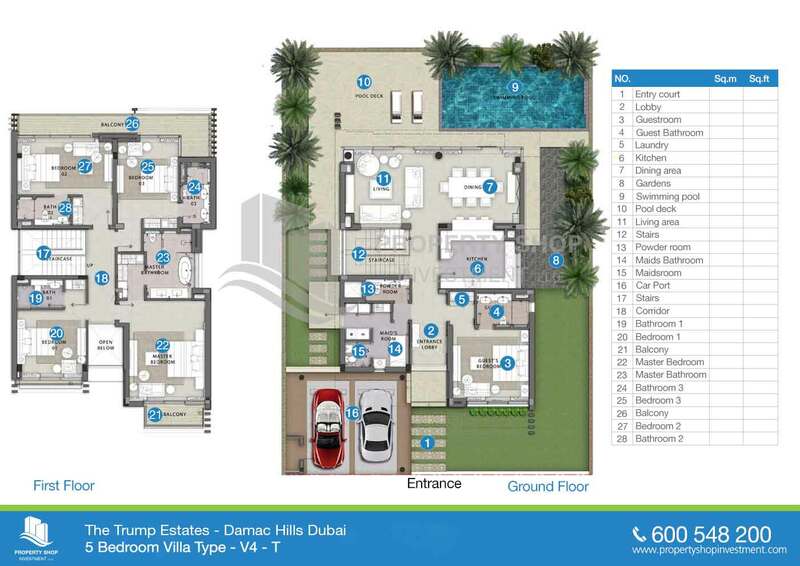 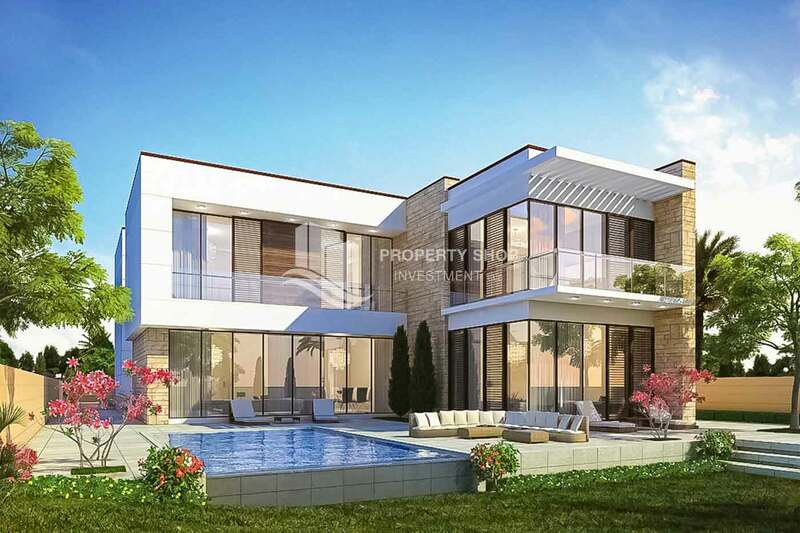 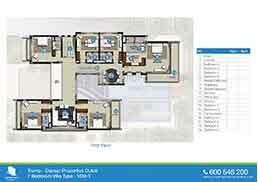 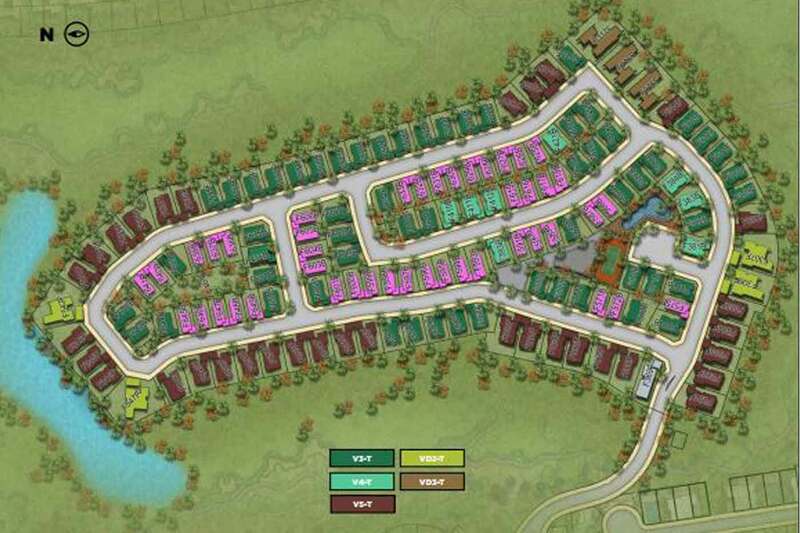 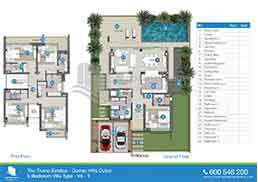 A limited number of villas and mansions are being made available with a starting price of AED 6.5 million. 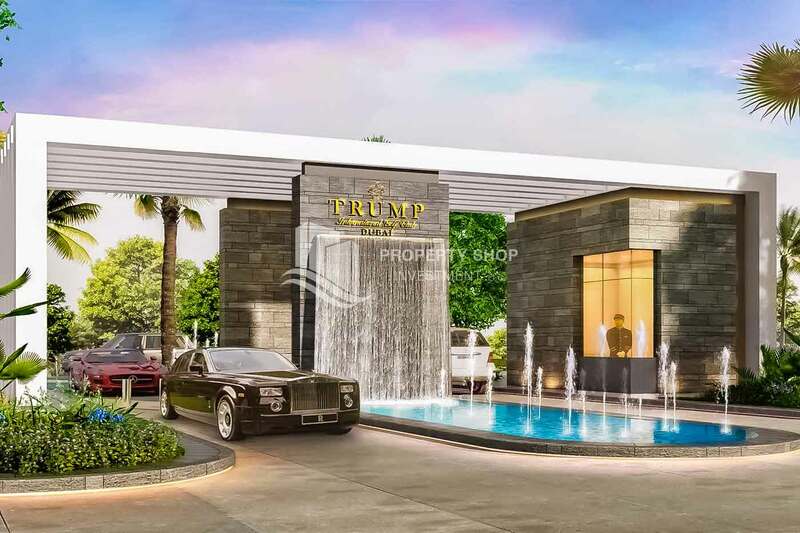 With six varying designs, the TRUMP PRVT mansions each come with a private pool and deck, spacious balconies, private gardens and floor to ceiling windows enhancing the light and creating a fresh, modern environment.